But I need to celebrate! As a Baylor girl, I hate to wave the Aggies flag...er...pillow, but as an Aggie's daughter, I guess I can toe the family line just this once! My mother-in-law ordered this pillow. 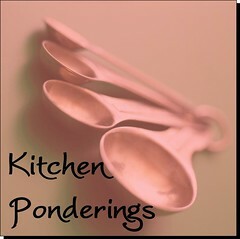 It has been a challenge! 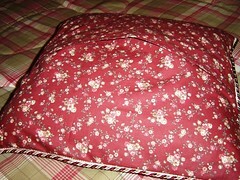 It was my first time to do piecework, a quilt block, braided trim, and an overlapping back (like a pillow sham). You practiced seamstresses will recognize the faults, but for a novice like me, it's worth celebrating! 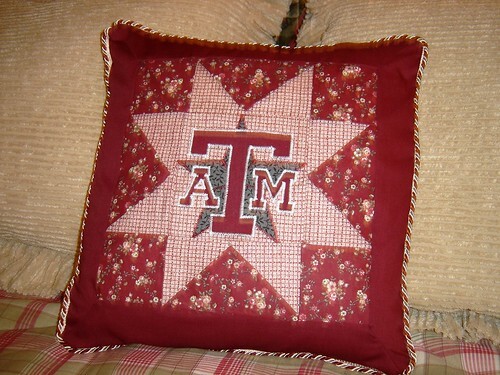 Did you make that Aggie pillow? When can we see you again? Can we do an art project with you when you come?